"Increasingly teaching is outstanding, including in the Resource Base, which is rightly regarded as a strength of the school." "All staff are skilled in managing pupils’ behaviour and motivating pupils to express their ideas. This is a notable feature in raising the confidence of disabled pupils and those with special educational needs, especially in the Resource Base." 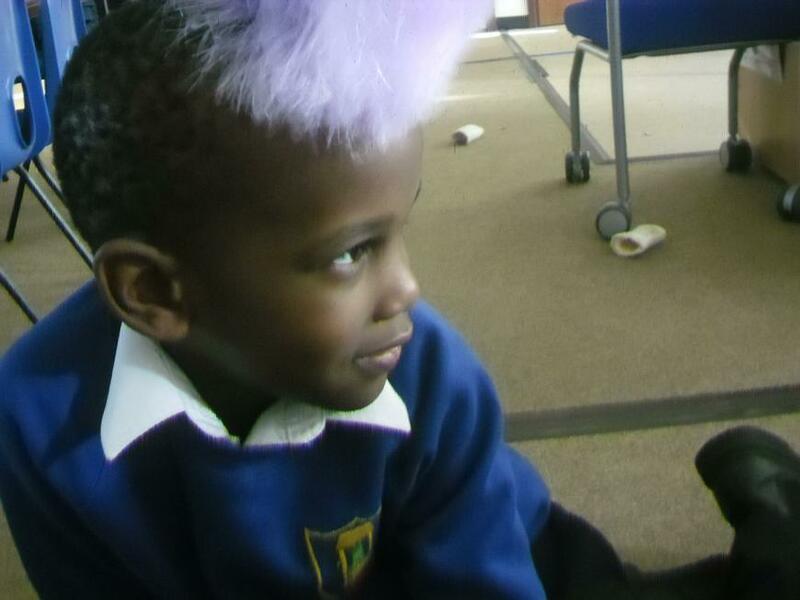 Peru Class is one of two classes that make up the Complex Needs Resource Base within Frogwell Primary School. 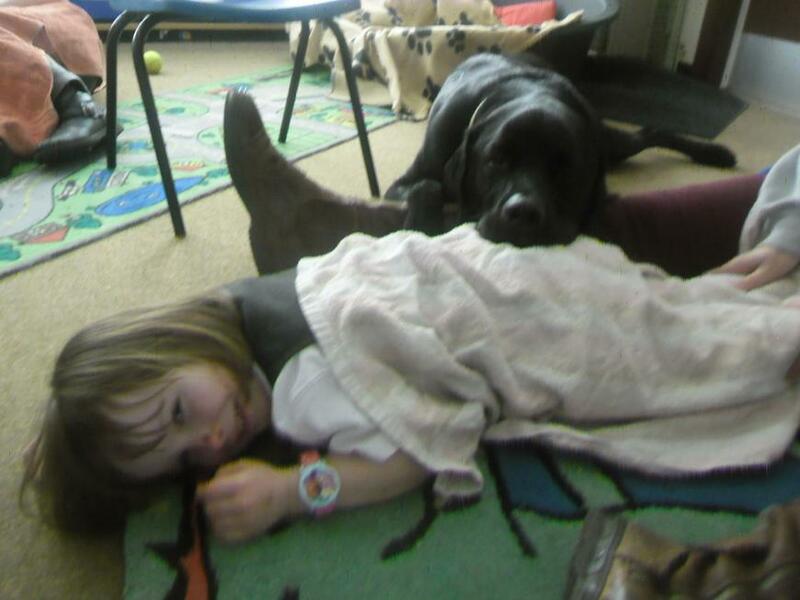 We are staffed by two specialist teachers and an experienced team of SEN trained teaching assistants. We provide and deliver an enriching curriculum for children that have complex needs, enabling them to reach their potential and prepare them with the skills needed for the lives ahead of them. We tailor our Curriculum to the individual needs of our pupils and ensure that it is accessible to them all. We enable the pupils to become independent learners and help them prepare for life through adult led activities and experiences. Our team of experienced professionals provide a stimulating and enriched learning environment that both supports and challenges the pupils within the Resource Base and as they work within the main school. We have now completed our sessions with the Bath Rugby Foundation. 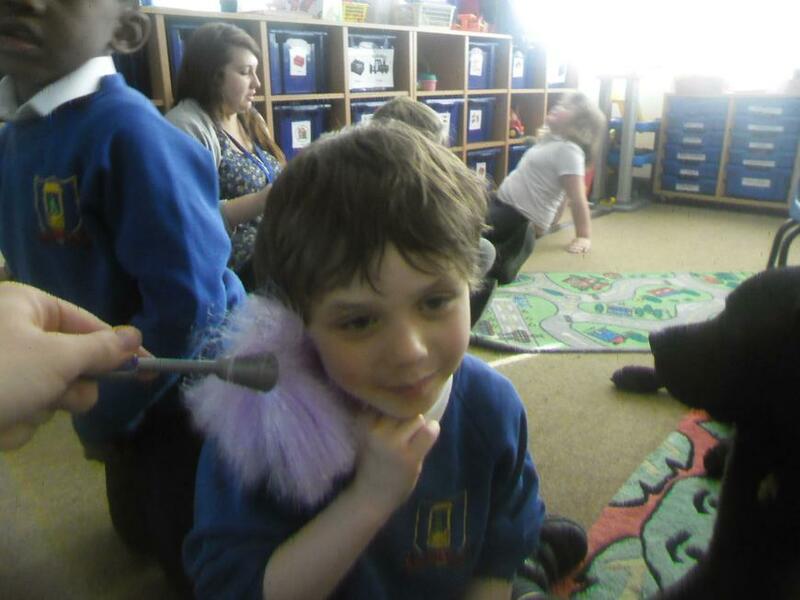 The children really enjoyed the experience of learning with each other to enhance their physical and also social skills. It was fantastic meeting Caryll (who has played for the Welsh Rugby team) who helped us to learn some great new games and encourage us all to work together as a team. 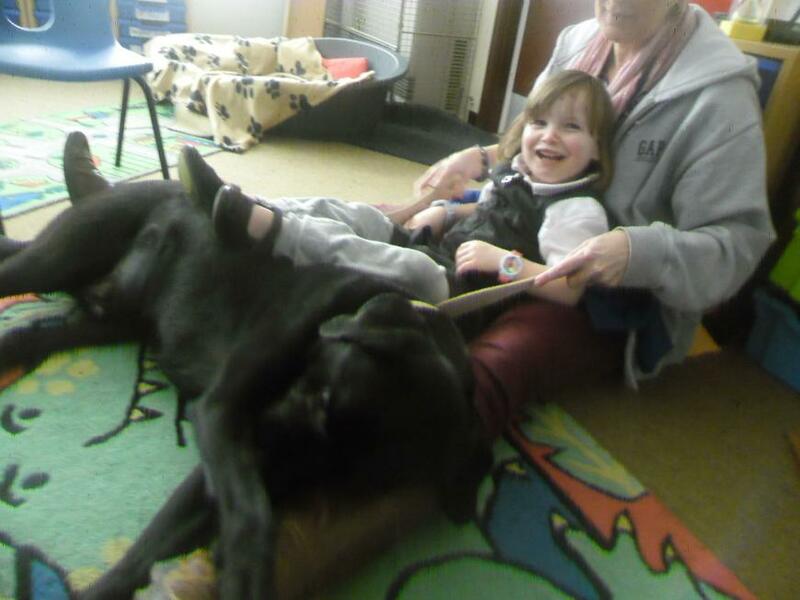 Every Thursday afternoon, we deliver TacPac as a group activity for some of our children (and Roko). Below are some photos of the sessions, they provide the children with an opportunity to form bonds with the staff and each other whilst at the same time allowing them to become open to new experiences, developing their sensory and emotional development. This term, we are very fortunate to welcome the Bath Rugby Foundation to Frogwell. Coaches from Bath Rugby are coming into work alongside our pupils and will be helping us to improve life skills through positive impacts both socially and academically. 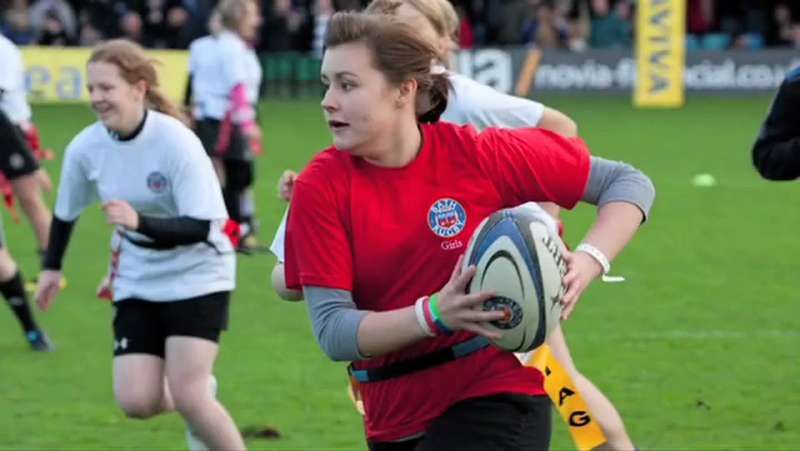 From the video below you can see what great work they do to enhance the lives of young people through sport, imparting the values of camaraderie, loyalty, discipline and respect found in rugby. If you wish to know more then please visit the link below. For both existing or potential new parents/carers and also any professionals, please use this form to get in touch with me regarding any questions you may have concerning Peru Class or the Resource Base. I will endeavour to reply as soon as possible.